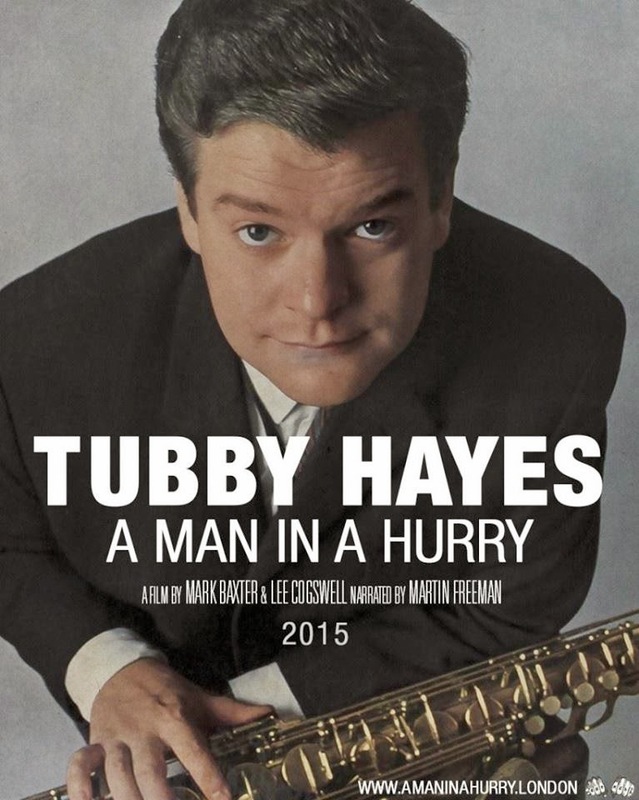 bebop spoken here: Tubby Hayes - A Man in A Hurry. Thanks to John Taylor for drawing this forthcoming film to our attention. Today - Friday 30th January - would have been Tubby's 80th birthday.